Victini is a fire and psychic Pokémon that is considered legendary. It has a rodent like appearance with big pointy ears in a V shape, where it gets its name. It also has two well placed tails that resemble cherub’s wings. He can be found mostly at Liberty Garden, a small island that you can venture to during your journey. Victini can be tough to find, keep searching the grass until you come across one, weaken it just enough, and a stronger pokeball against it. This Pokémon is well worth the effort when trying to catch it, especially for someone who wants to nab them all. 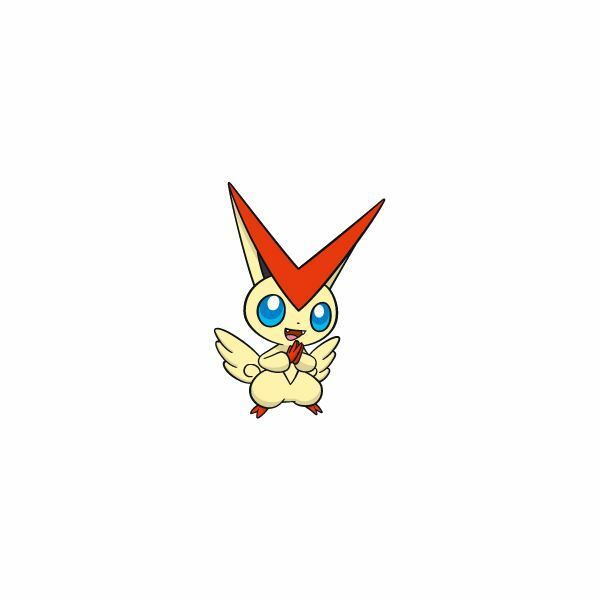 Victini has 100 points evenly for all its stat categories at level 50. All the stats again remain the same when it reaches level 100, with each stat being either 184 or up to 328. This makes Victini a good Pokémon to have at all times, but be weary when it is pitted against Pokémon that have an advantage against it, this is where TMs come the most handy. This fire and psychic Pokémon has a great benefit from fighting, fire, steel, grass, psychic, and ice, all of which it is resistant to. But Victini has a weaknesses to the following types, rock, ghost, ground, dark, and water. Learning the electric TMs thunder and thunderbolt will help it battle against water types. Victini can learn the move final gambit when it reaches level 81, a fighting type skill that can damage dark Pokémon. The TMs grass knot and solar beam can help it rise against ground Pokémon as well. The final attack that Victini learns is overheat, which has a power of 140 and is learned at level 97. This fire attack can take most or all of the HP out of ice type Pokémon. 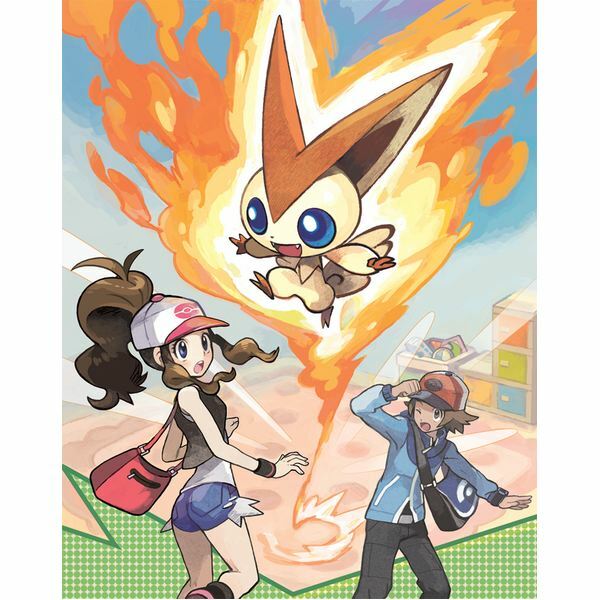 Although Victini learns its best moves later in the leveling process, flame burst learned at level 41 and zen headbutt learned at level 49 hold a great advantage against Pokémon weak to fire and psychic type attacks. The ability, endure, can help this Pokémon gain a greater lead when pitted against dark and water types that can add the most damage, especially when their level is higher. Victini can also get some better attacks when it goes to the 14th movie event premiere. V-create is a fire based attack that has a power level of 180. Fusion bolt and fusion flare have a power of 100 and work the best against ice and water types. Keeping the Victini Pokémon powered up and adding the appropriate TMs is the best way to keeping it on your final team. This Pokémon does not evolve, making it easier to maintain and giving it power ups to be the strongest Victini of all.